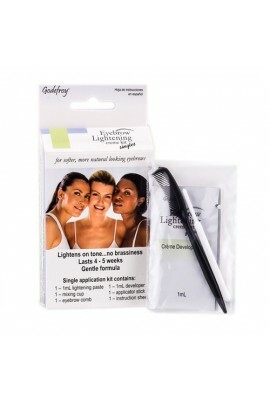 Lightens eyebrows easily to compliment your hair and get a softer, more natural look in minutes. 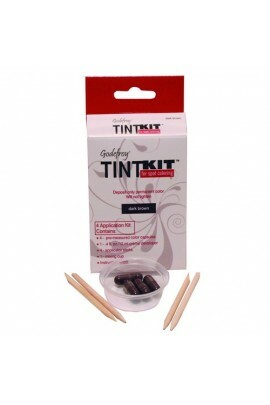 Can lighten up to five shades and is also good for lightening hair on arms, face and body. 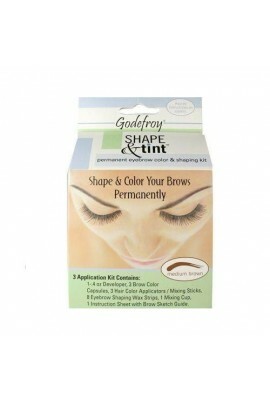 Eyebrow Lightening Creme Kit - Singles i..
Godefroy Eyebrow Tint Kit for spot coloring. 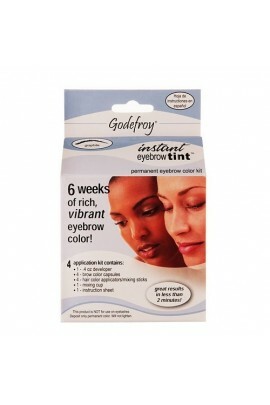 Great for use on brows, beards, mustaches and side burns. 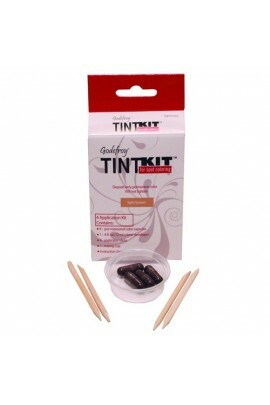 Blended with pure white henna for rich and creamy consistency. 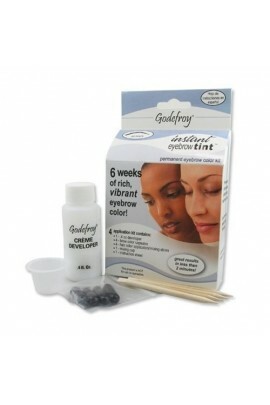 Premixed, pre-measured color capsules insure perfect results every ti..
Great results in less than 2 minutes! 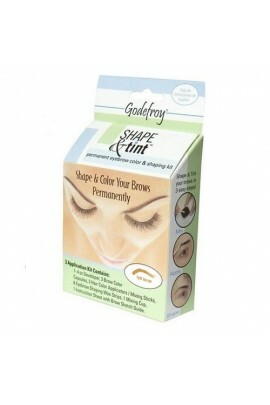 Pre-measured color capsules deliver perfect results every time. 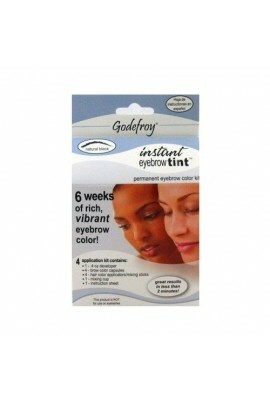 Covers the most resistant gray brow hair. A complete kit...ready to use! 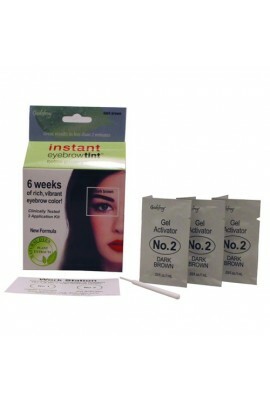 Enhance your eyebrow color for 6 weeks eliminating the n..
Now you can achieve professional salon results at home. 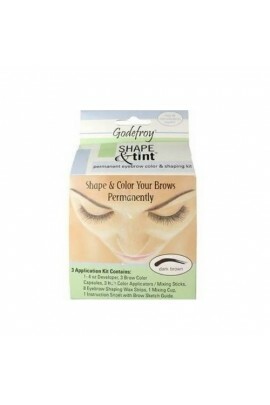 Shape & Tint gives you the tools you need to shape your brows and enhance your brow color in one complete kit. 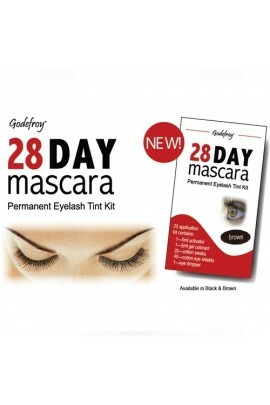 No more daily application of eye pencils or ..
28 Day Mascara is a non toxic eyelash & eyebrow tint that contains no coal tar derivatives or hydrogen peroxide bleaching agents. 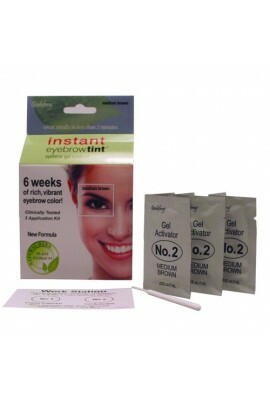 This fast acting, gentle formula does not damage or irritate eyelashes. 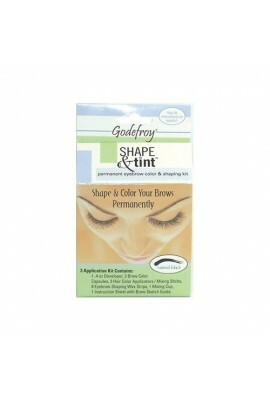 Delivers rich, long lasting color..